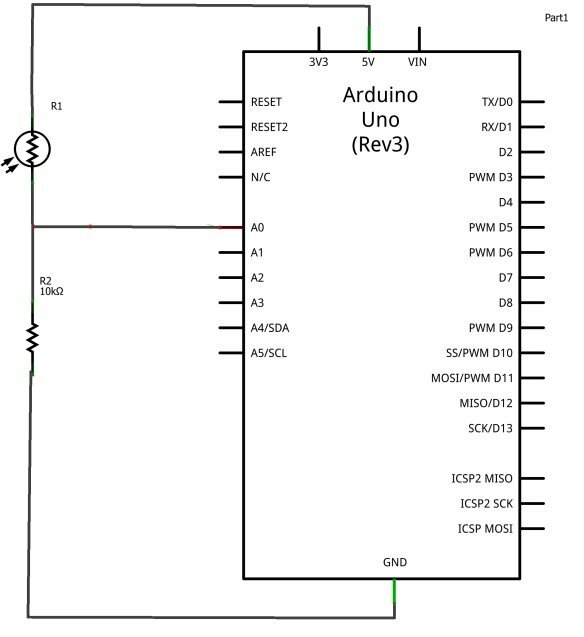 In this example we show how you connect a photoresistor to an Arduino, the value read from the photoresistor corresponds to the amount of light present. The photoresistor is connected to analog pin 0 in this example. 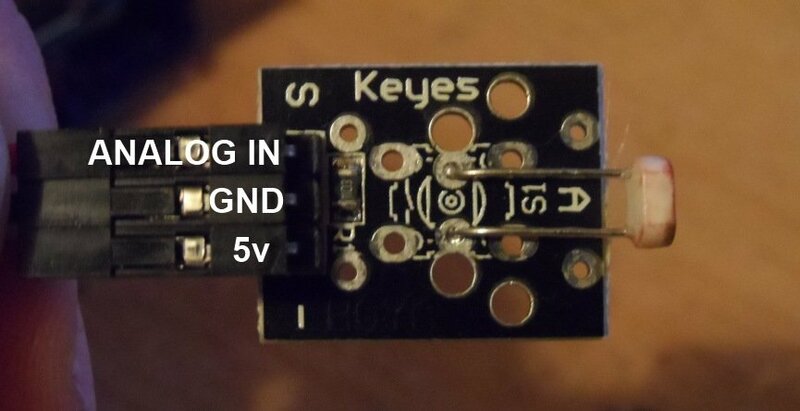 Here is our sensor, its part of the 37 in 1 sensor kit I mentioned in another post.